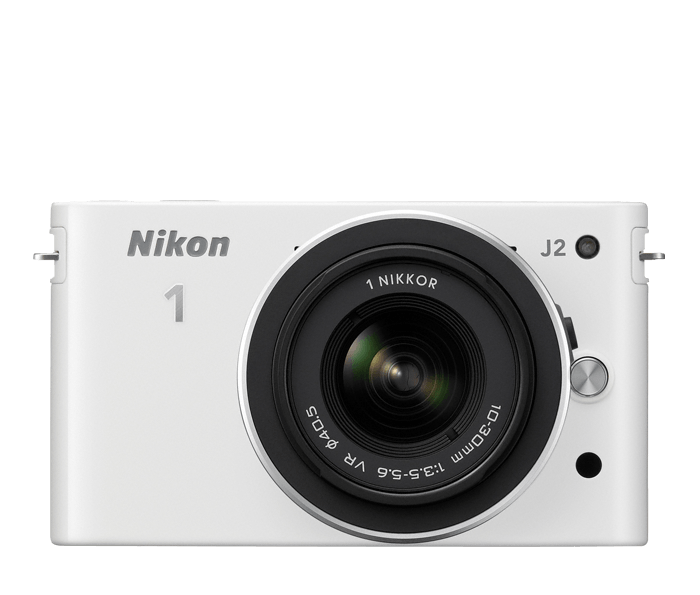 Capture all the wonderful moments of your life in the brilliance they deserve. 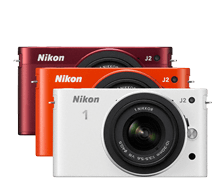 The Nikon 1 J2 will inspire your creativity to new heights with fun, artistic in-camera effects, an ultra-high-resolution display for framing and sharing your shots, enhanced controls and the remarkable speed, precision, low-light performance and stylish, compact design that has made the Nikon 1 system so popular. Discover a new passion for creative photography.